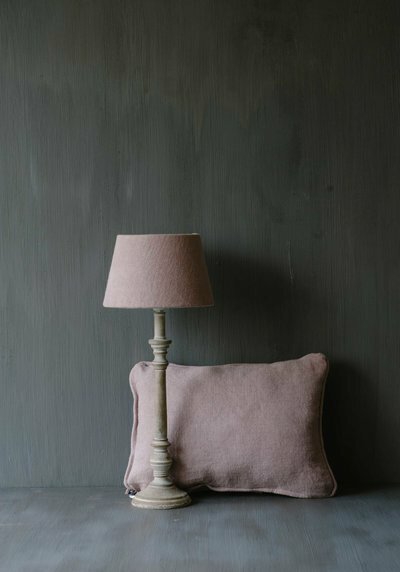 Browse our collection of made-to-order home furnishings in our online shop. 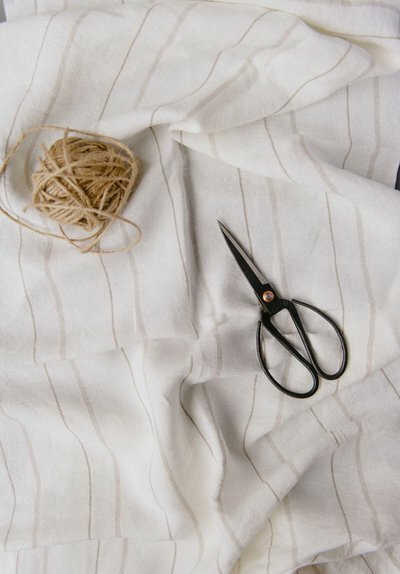 It's also possible to place a bespoke order for a different size or shape (if you live in the Netherlands). 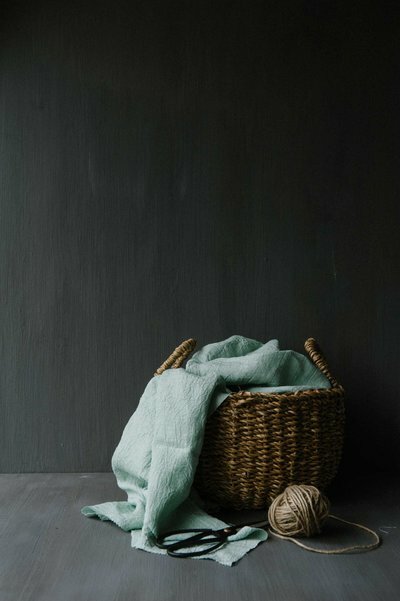 We make them by hand from our natural, sustainable fabrics in colours that match our chalk- and lime paint, saving you hours of searching for the perfect accessories for your home. 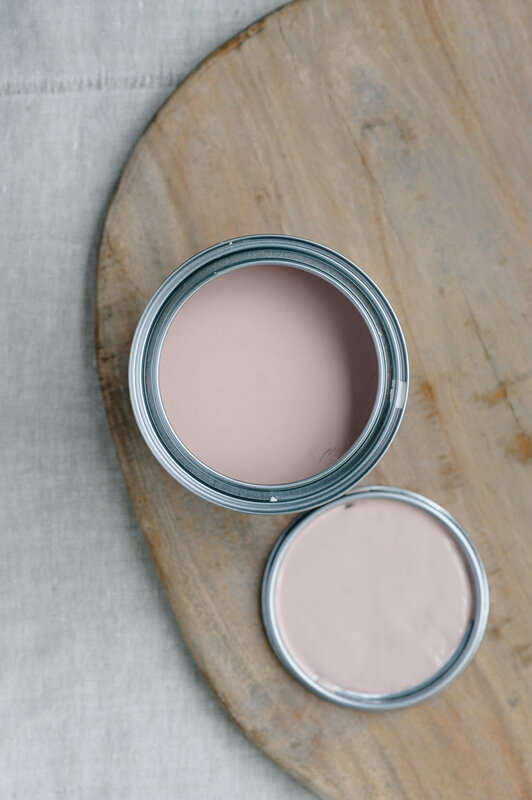 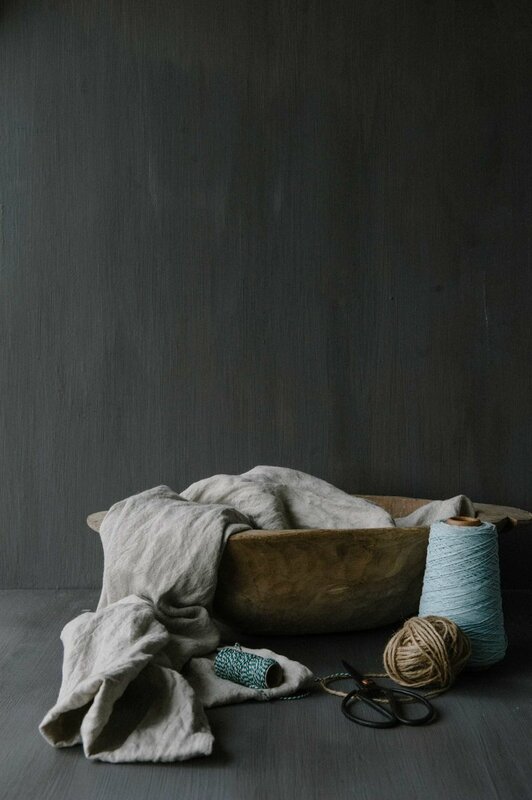 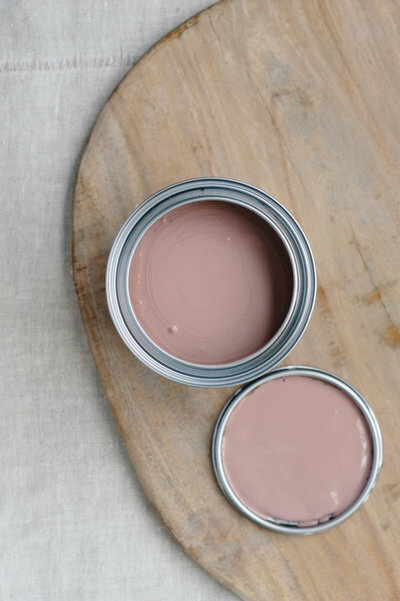 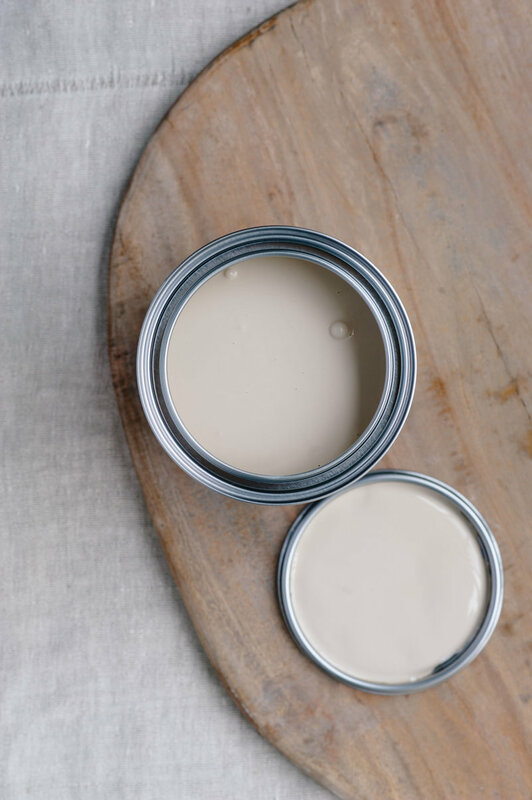 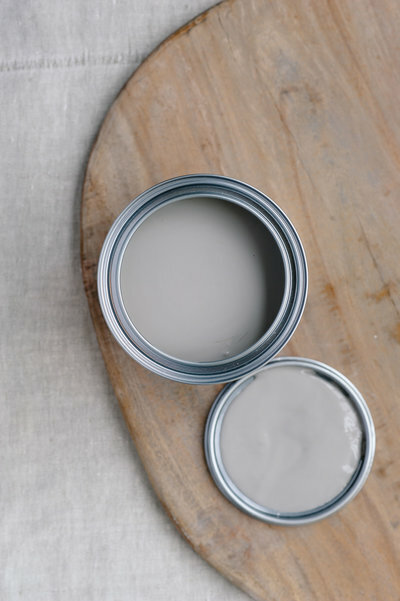 We specialise in creating calm, harmonious interiors using natural materials, a ton-sur-ton colour palette or complimentary muted colours curated with our own range of chalk- and lime paint and collection of natural fabrics. 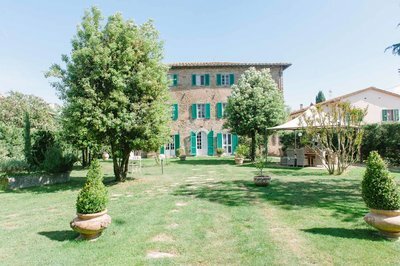 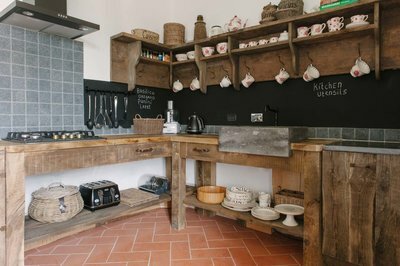 In our three country retreats, a boutique B&B and two boutique holiday apartments, you can experience the effect of staying in 'Arte di Vita' interiors that double as hideaways for a reinvigorating holiday. 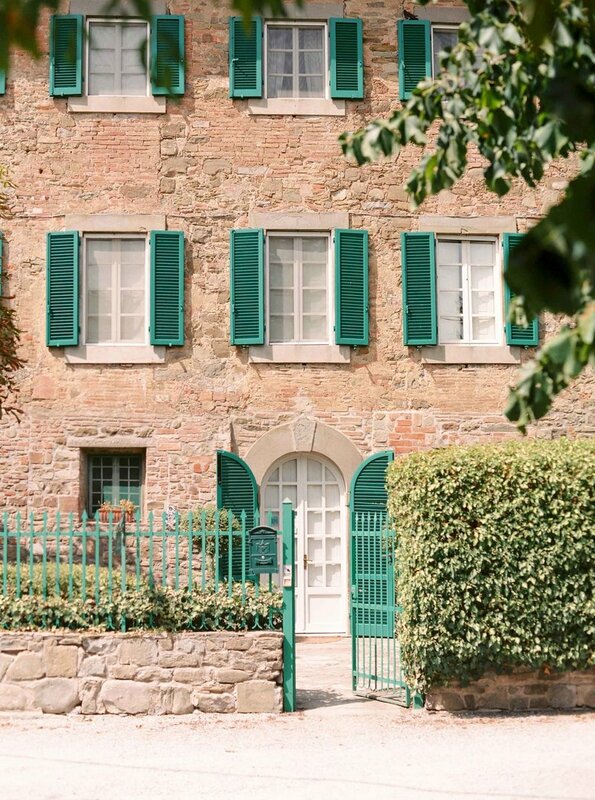 Our retreats are also the perfect vantage point from which to discover everything Tuscany has to offer. 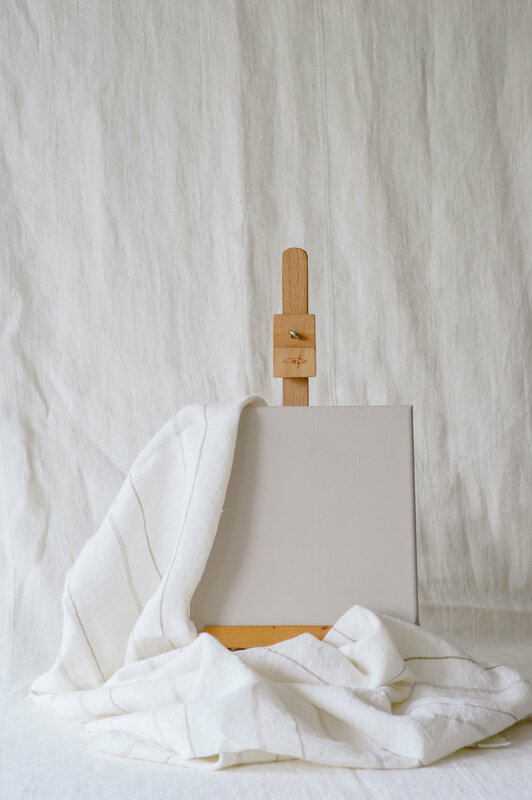 Easily match the colour of the chalk- or lime paint for your walls or wooden furniture with one of our supple, natural fabrics to create your own home furnishings or shop our made-to-order linen or hemp home furnishings for a harmonious, calming effect in your interior. 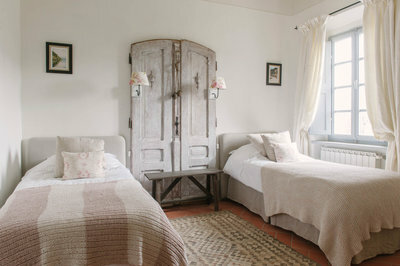 Of course you could also choose different but complementary colours. 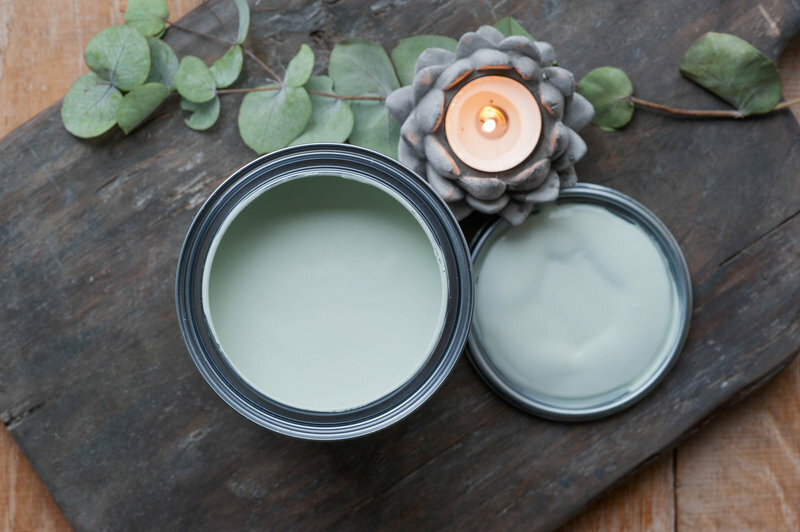 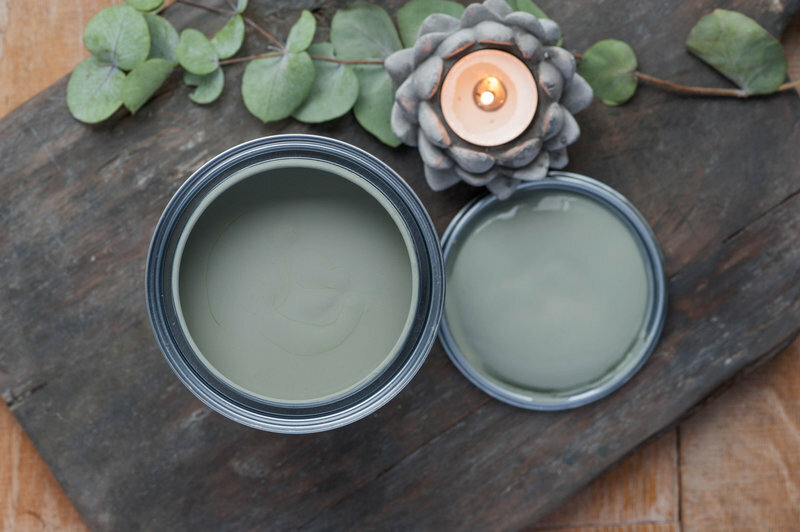 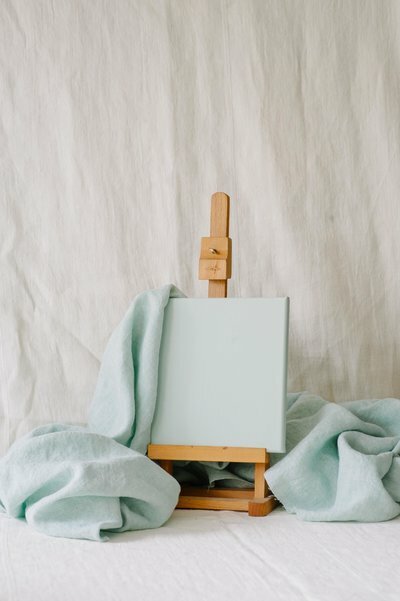 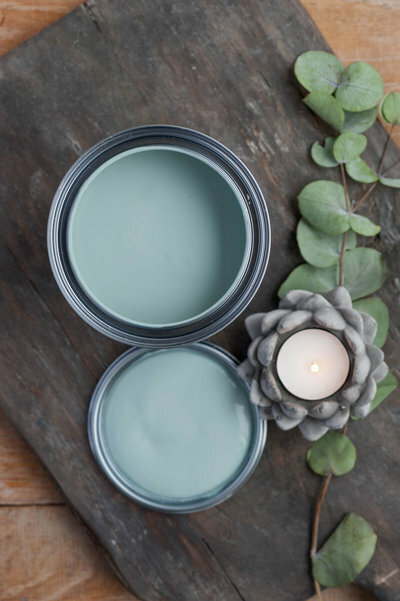 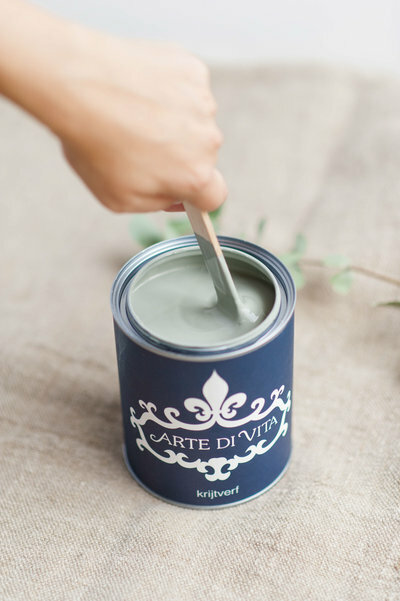 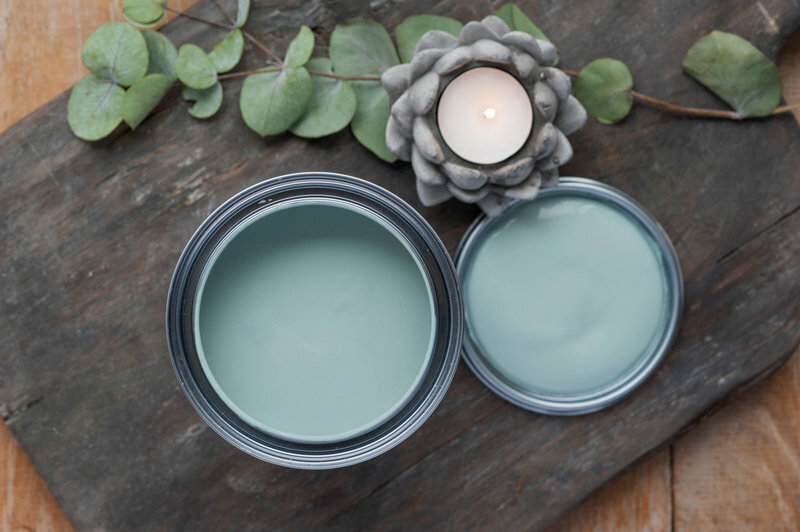 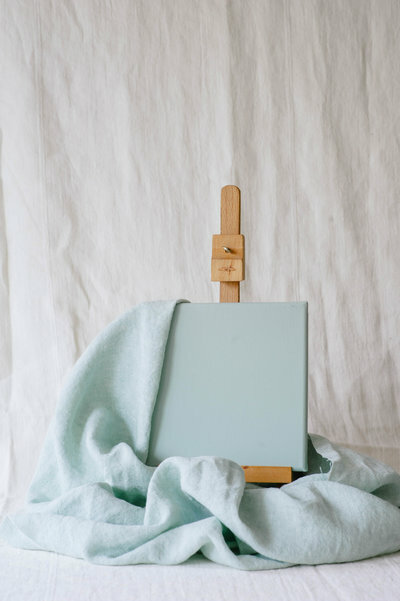 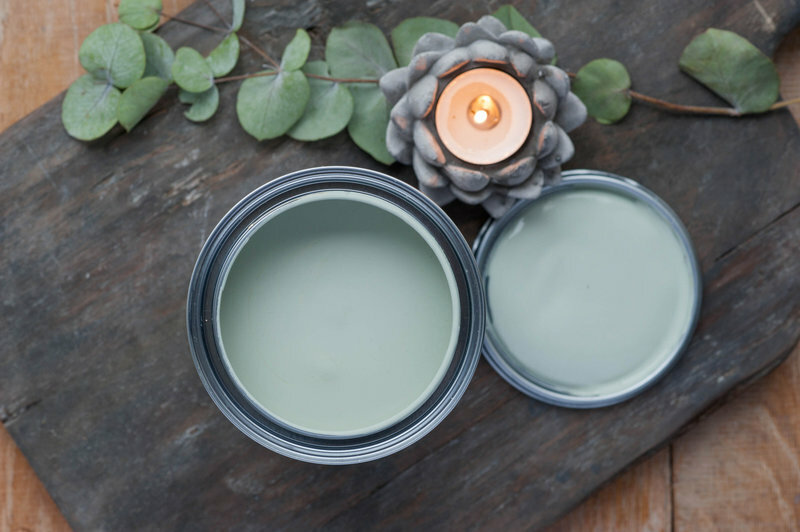 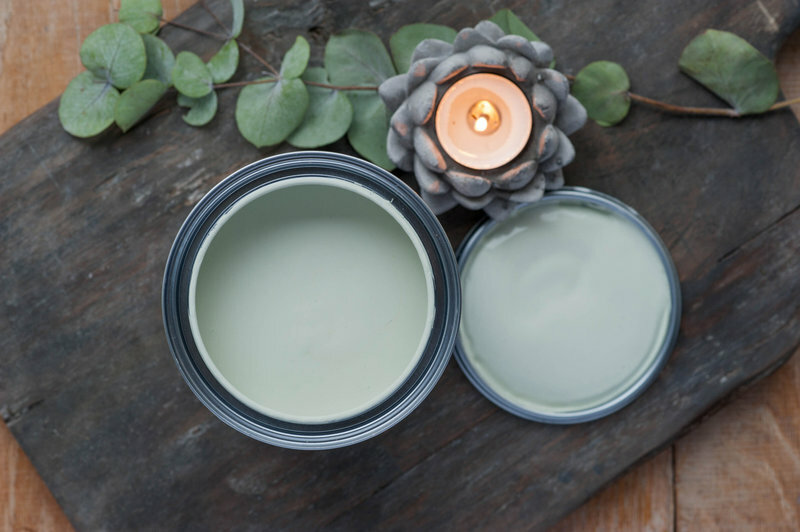 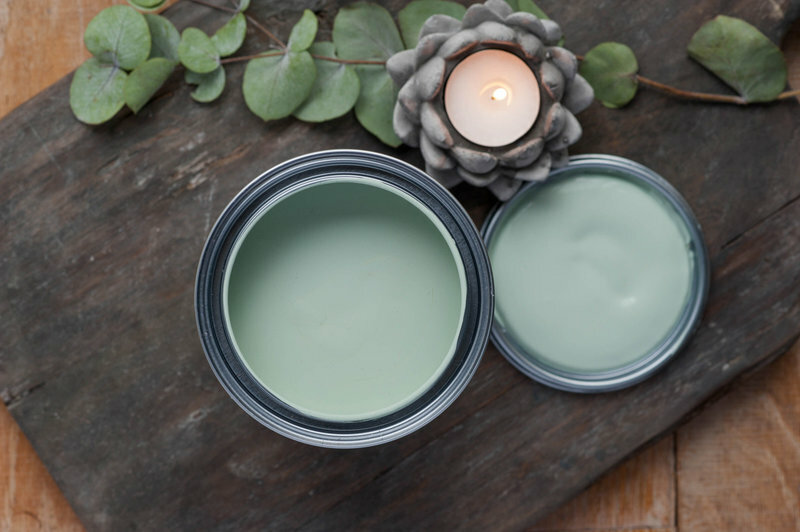 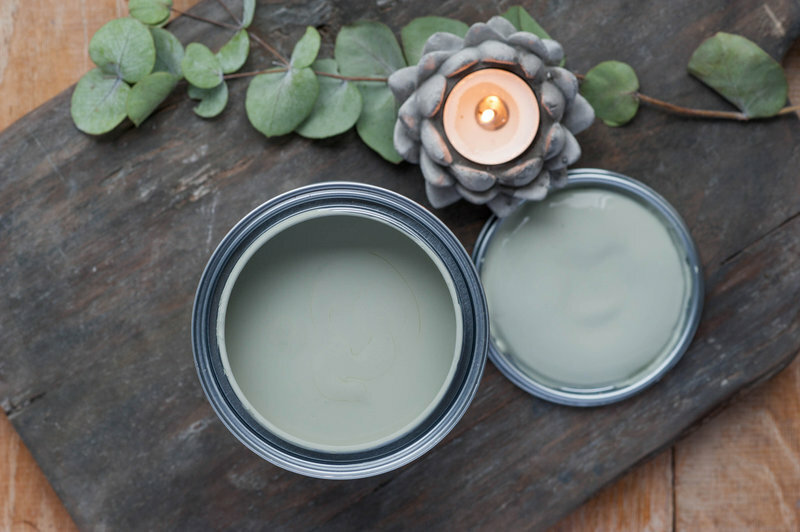 Our founder, interior designer Alexandra van Cruyningen, created these eight beautiful calming tones of blue/green chalk paint, some with more hints of blue and others with more hints of green, to be used in rooms to create an atmosphere with a soothing effect on people. 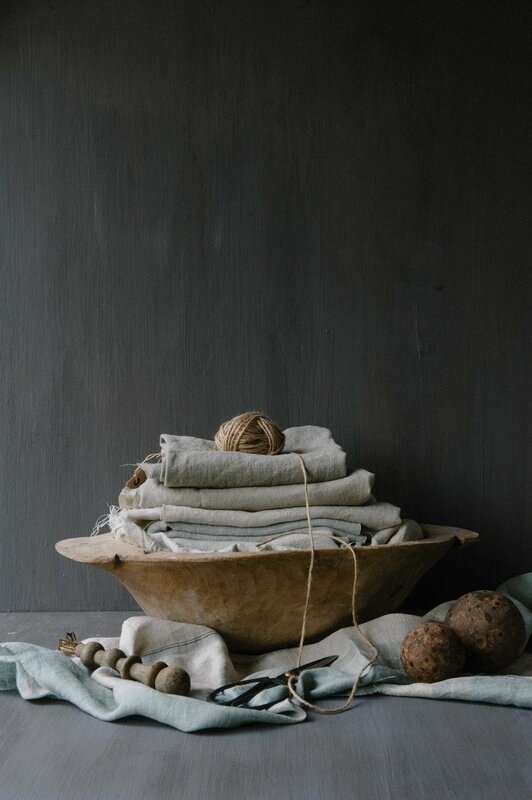 We also have a collection of 'soothing' natural fabrics that match these soothing colours exactly. 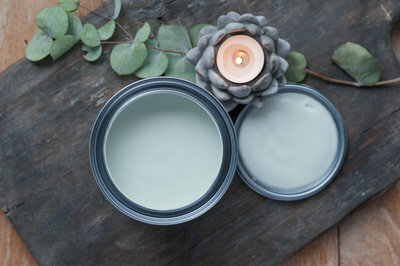 Perfect for nurseries, nursing homes, hospital rooms or just at home for that much needed peace and quiet. 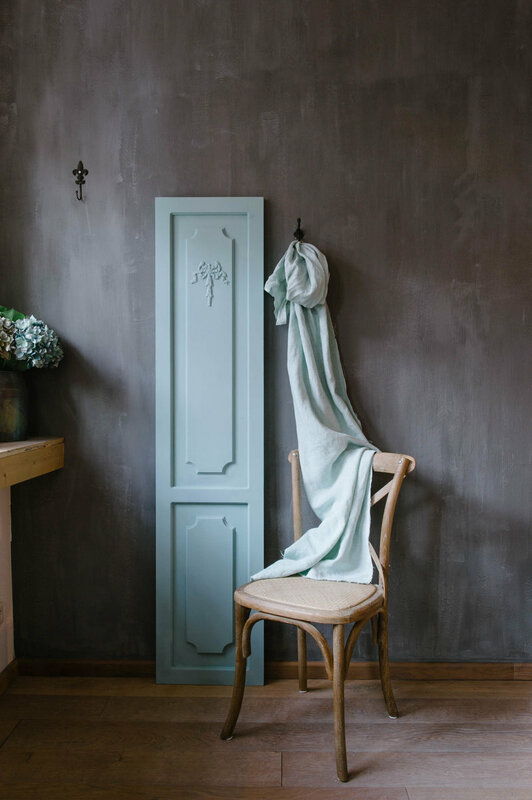 Let us inspire you with these curated combinations of paint and fabric in matching or complementary colours! 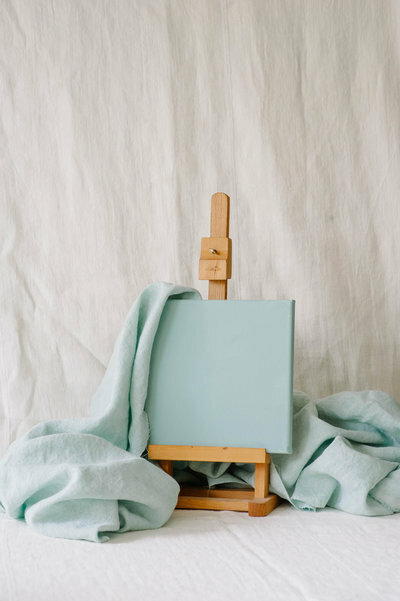 "master the art of living"